Rupert and Emma plunge into the land of ancient intrigue, Egypt. Seek out treasures and jewels, hidden within stunning gardens and relic-laden palaces. Swap jewels to turn tiles gold in classic Jewel Quest boards, and decipher puzzles of logic and wit. 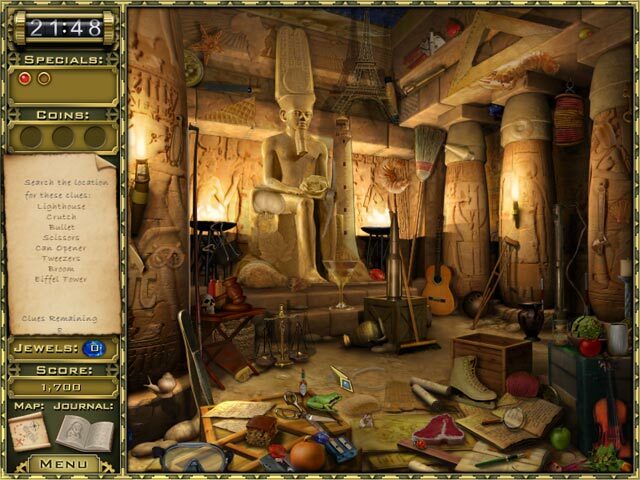 Experience Jewel Quest Mystery: Curse of the Emerald Tear, a Hidden Object game shrouded in the lore of Jewel Quest and the mystique of ancient Egypt! 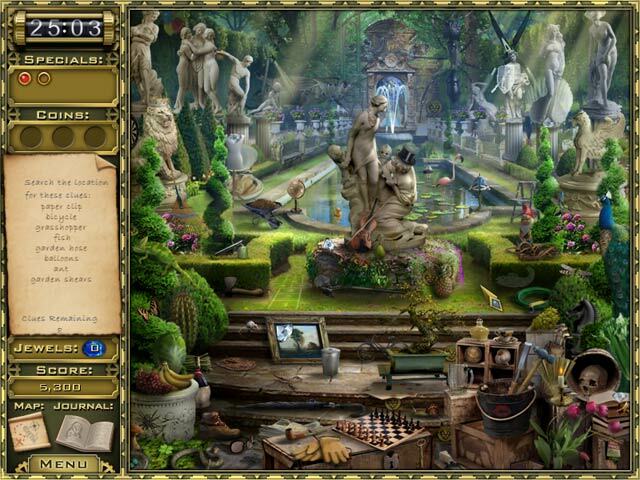 Solve a Jewel Quest Mystery! 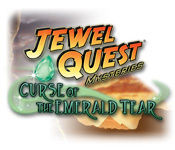 Jewel Quest Mysteries: Curse of the Emerald Tear is rated 3.9 out of 5 by 11. 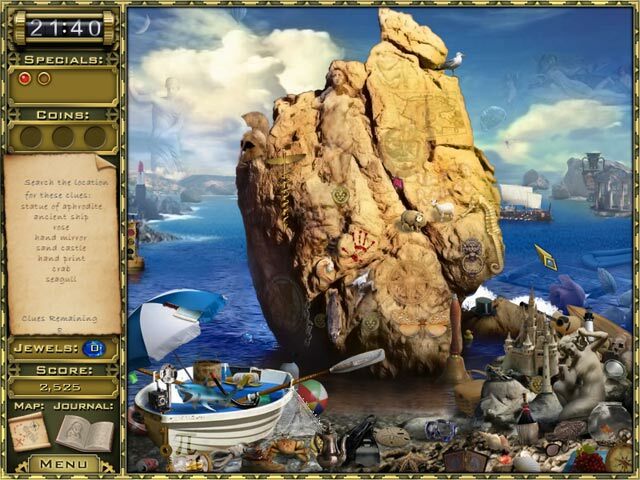 Rated 1 out of 5 by pogolotti from Jewel Quest Mysteries : Curse of the Emerald Tear A Hidden Object game where you can't find anything ! You can't even play the puzzles which fortunately you can skip by losing all of your hint coins ! Join Rupert and Emma as they traverse the ruins of ancient Egypt, where mystery reigns and only a keen eye can help you!